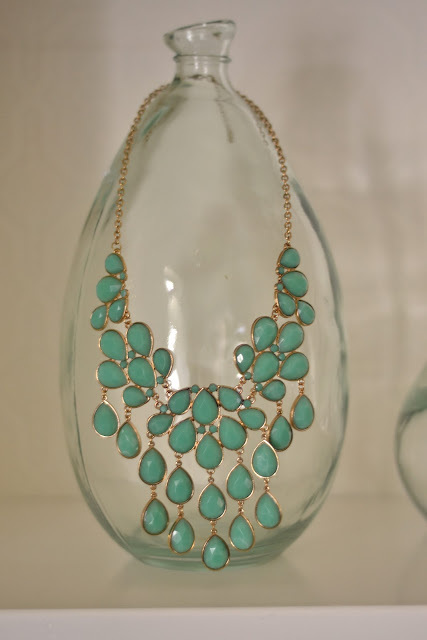 I love how a statement necklace can complete an outfit or dress up a t-shirt. Here are a few recent purchases that all make a beautiful statement without breaking the bank! I bought that last necklace in black just the other day! Love it. The green one is so beautiful! 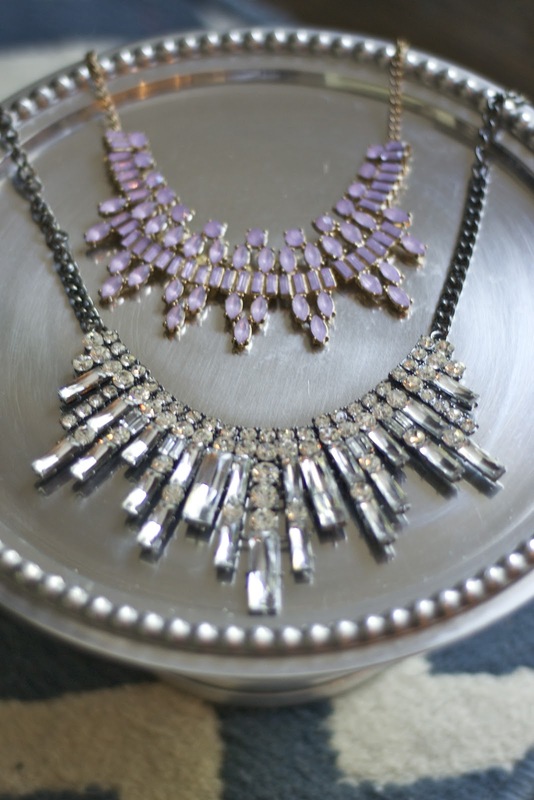 I love statement necklaces!! can change a personality and make you look better than others. So girls donot wait to make cheap christmas gifts around you covetous. Give your shoulders an all new look that can make others feel green eyed. Adding cheap rolex watches and element of glam and chic, the designer handbags are a great form of accessories replica catier jewellery online to make you look classy and add a third dimension to your spirit. The good news is that, these designer mens jackets are available in all shapes, sizes, colors and great prices at cheap prada handbags. So donot wait long to explore the cool designs and hues to match your personality.